Massage therapy has always been a hobby of mine. I began working on my mother and my aunt when I was five, and I've never stopped. I've enjoyed a varied educational and career background, but regards of the field in which I find myself, I've always incorporated massage, whether it be during down time when I was an athletic trainer or an EMT or even during sales conferences when I was a pharmaceutical sales rep. 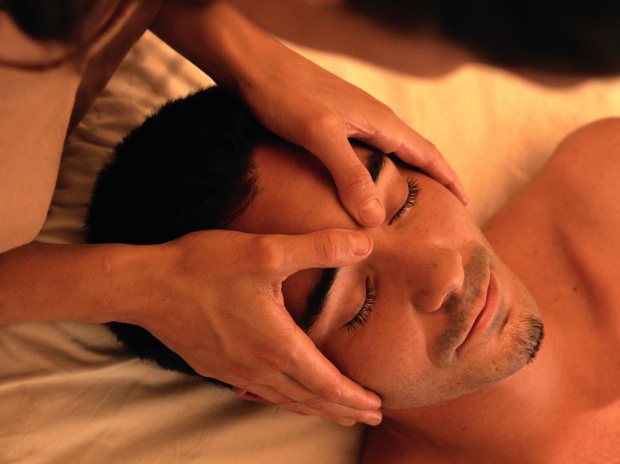 In 2004, I decided to take the courses necessary to work as a massage therapist. For the past eight years, I've been affiliated with York Hospital and now recently have moved to a new location, but am still receiving referrals from the local physicians for their patients. My skill set includes massage styles which are more medically based (NMT, MFR, scar therapy), and my desire is to help people better understand their bodies' reactions to stress. I have also found success with patients post-op, after being given the green light from their physician, to release and relax stiff and sore muscles. If you think I could help you, don't hesitate to contact me!